This foam is designed for wall insulation. Very often they heat-insulated walls of foam blocks, gas blocks, bricks. It is checked and proved - it is better to mount a thermal circuit outside. It turns out a kind of coat for the house, which does not run away the heat and protects the building structure from destruction due to frost. 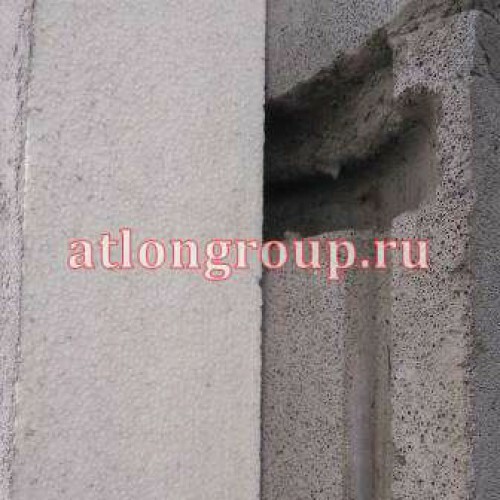 The thickness of the foam 100 mm is sufficient for economical operation of the house from a block of 300 mm. the Price of the foam for the walls of this brand is very attractive. Insulation - these are the costs of owners who will pay for themselves in 2-3 winters. The rest of the long service life of the insulation - it's a good budget savings! 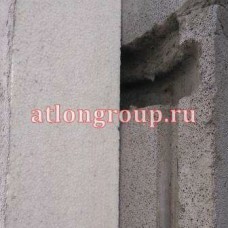 Polystyrene intended for the works outside the building is present in the range of heaters Atlongrou..